Track in over 150 countries for one low price! "One SIM"
Continuing 15+ years experience as Florida’s leading wireless solutions provider, Enlight Communications is proud to introduce cutting-edge GPS tracking provider, Enlightrak. Offering an unrivaled combination of state-of-the-art devices, software, and “One SIM” global coverage, Enlightrak serves the unique needs of clientele in construction, education, healthcare, hospitality, manufacturing, public safety, emergency response, and transportation industries. “Your Premier Source for Affordable Tracking Solutions…Enlightrak.” Have questions? Give us a shout today! 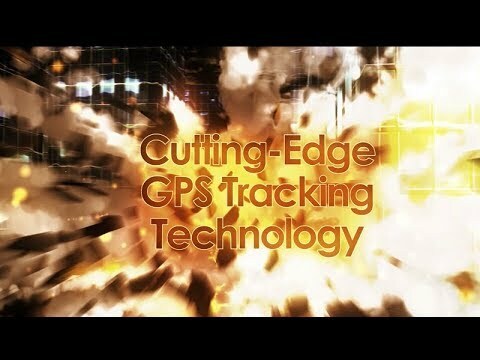 GPS tracking in over 150 countries using a single SIM card – Only $19.95 per Month! Don’t forget to ask about our on-site installation service – Simply Amazing! From vehicle fleets to remote assets, the IntelliMatics™ GPS Tracking System can do it all! Track mobile & fixed assets in 150+ countries across the globe for one low monthly price! Track mobile & fixed assets in over 150 countries, using only One SIM, and for one low monthly price! Our web-based mobile apps are offered as a complimentary, value-added service to clients. It’s the Enlightrak difference! Designed and built as the most adaptable platform on the market, Enlightrak deploys the IntelliMatics™ GPS Tracking System. The portal combines the power of a cellular-based GPS tracking system and wireless networking capabilities that seamlessly track mobile vehicles and monitor high-value remote assets. Good question. All of our competitive pricing is clearly advertised on each respective device and service plan page. We always offer volume discounts, so please contact us today at (954) 472-0300 if you happen to have questions. We look forward to hearing from you! Your premier source for affordable tracking solutions, Enlightrak serves the unique needs of clientele in construction, education, healthcare, hospitality, manufacturing, public safety, emergency response, and transportation industries. Contact us Today!